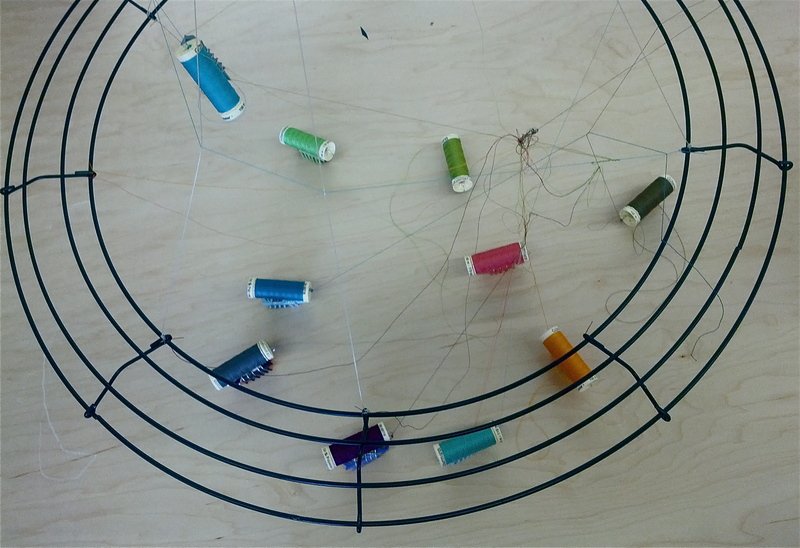 Interactive diagrams and kinetic installation using weaving rover robots to represent the interactions between biological species in Erie County, NY. 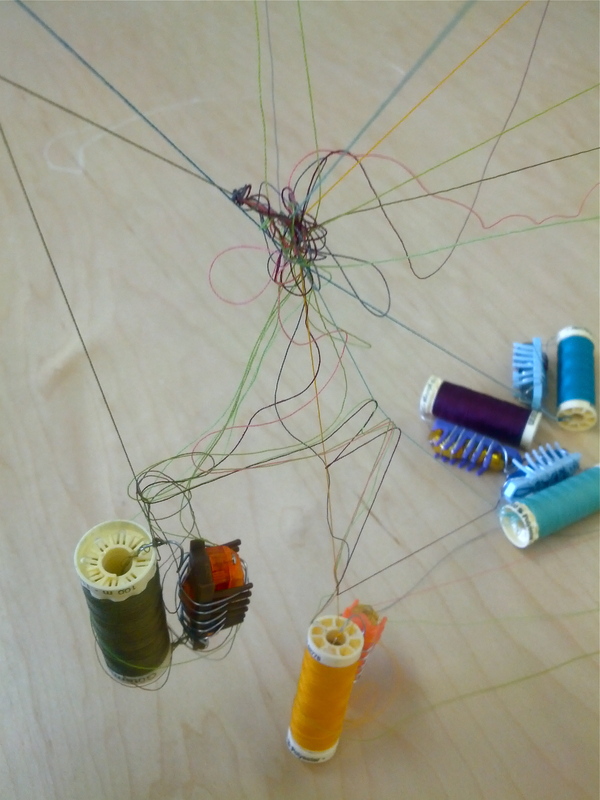 Presented by UB Situated Technologies Studio, as part of MFA coursework. 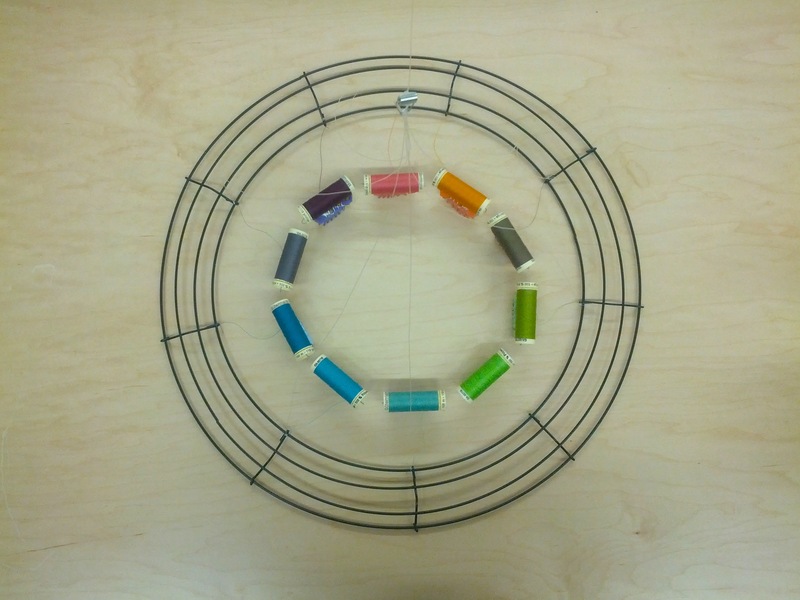 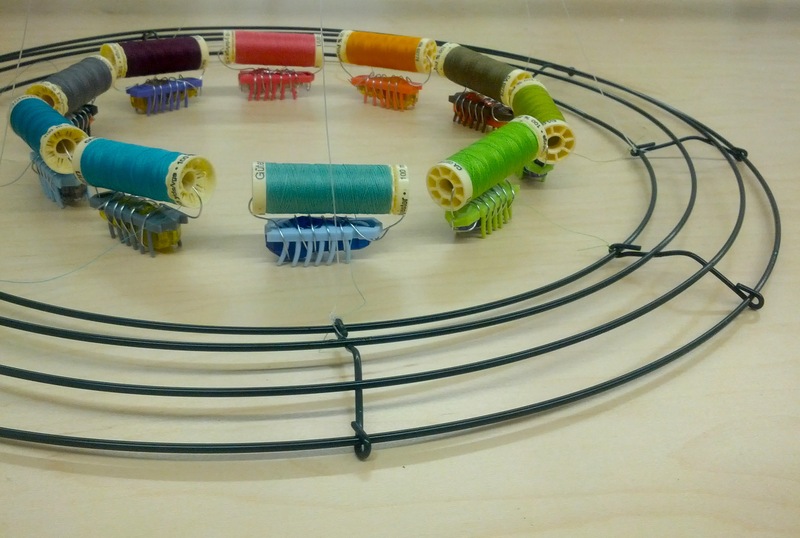 Wire, thread, toy rover robots.